Rockwerx Canada – Committed to creating innovative climbing structures. 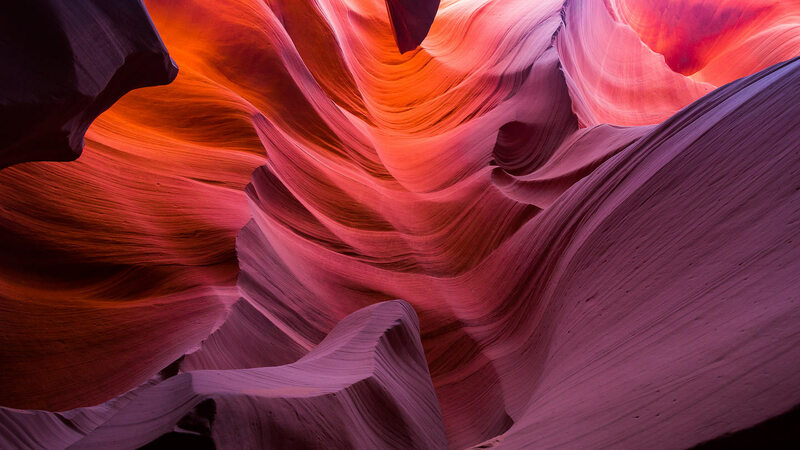 Rockwerx Canada has created innovative climbing walls in Canada as well as in foreign countries like Australia and Qatar. We caught up with Rockwerx Canada's owner Kyle Wilson and discussed climbing wall texture, the challenges of building a climbing wall for Doha International Airport in Qatar and the new line of Rockwerx Canada volumes. How long has Rockwerx Canada been in operation? Rockwerx Canada: I started building walls as a business in late 2008, but Rockwerx Canada was born in 2010. So here’s a question for you, how did you get into building climbing walls? Rockwerx Canada: Out of necessity! I have always loved climbing and construction, but when I Ieft my job in the climbing industry, I never wanted to work for someone again. I couldn’t imagine someone having that much control over my life. Prior to this and before working in climbing, I built a small residential climbing wall when I was living in Toronto. At the time I was working for a construction company building custom homes. The climbing wall turned out really cool and the kids loved it. After being let go from a job in the climbing industry, I turned to what I knew just to make ends meet. I built one of my first commercial climbing walls in my rented apartment hammering in T-nuts late into the night – the neighbours loved me! Thinking back, being let go from my last job was the best thing that ever happened to me. 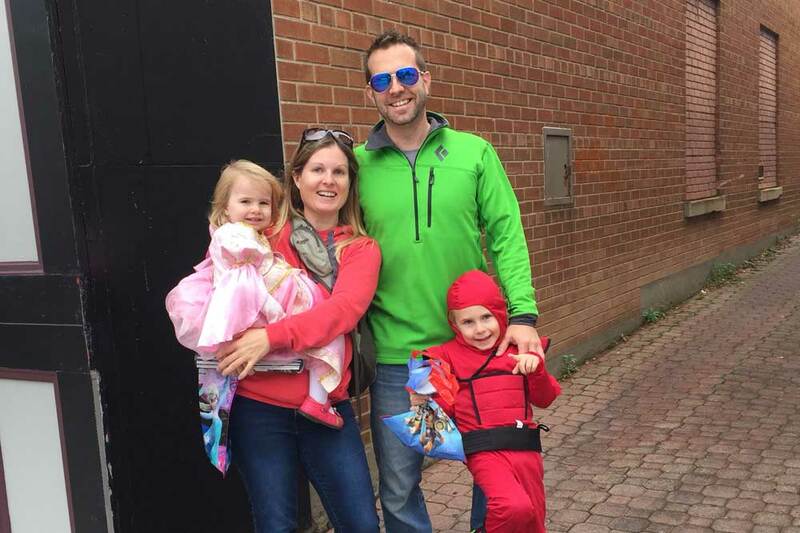 Rockwerx Canada owner, Kyle Wilson with his family. Are there any projects that you are most proud of? Rockwerx Canada: Every wall we’ve built, I am proud of in one way or another. I don’t think a single wall has left the shop without someone being attached to it in some way. The first one that comes to mind is Aspire Climbing in Milton, which is also our showroom. This facility is special because it was my dream for many years to own a climbing gym. It’s really awesome because I had the opportunity to build my own gym. Another one would be Bounce Australia. 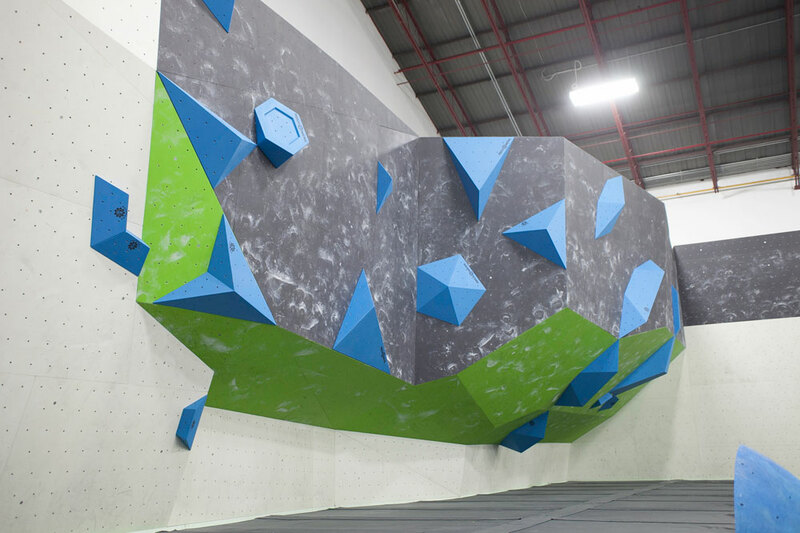 We designed, built and installed the bouldering wall along with the ninja course and parkour course. The third project I am psyched about is in Doha, Qatar. We received a request from an international developer in South Africa to design and build a kids’ area at the New Doha International Airport in Qatar. This was our first international project and it was on a big scale and a high profile project. Some of the cool wall shapes and volumes available from Rockwerx Canada. What was the most challenging wall build and why? Rockwerx Canada: The most challenging was the wall in the Doha International Airport in Qatar. I flew alone to Qatar for a meeting, which took place in a rented trailer office just outside the desert in a sand storm. It was a little sketchy at first because of all the unknowns, but it turned into one of the best experiences I have ever had. Once the meeting was finished, I was home in 24 hours and had all the info I needed to start the project. We built the wall in our shop, cut it apart and shipped it to Qatar. We then flew over to install the project and it turned out amazing. It was very challenging dealing with the distance, technology, currency, language, environment, tools and shipping. It was definitely an eye-opening experience and one that resulted in a lot of personal and professional growth. The demand for climbing gyms has exploded. What do you see is the biggest difference between the early gyms and the gyms you are building today? Rockwerx Canada: The biggest difference is our new wall system called Gym Rock Lite. It’s 100 percent created, designed and made in Canada. Many new gyms have tried to duplicate our plywood texture, but nothing has the velvet feel, durability and warranty of our system. It wasn’t long ago that we were building all our gyms with concrete and steel but now we have moved to solid cabinet grade ¾ inch Birch plywood. Now for a more technical question. What types of wall surfaces do you offer and what are the benefits of each surface/material? Rockwerx Canada: We still offer Gym Rock (concrete) if someone asks for it, but I feel like that ship has sailed. The industry loves volumes and it’s much easier to screw on volumes with a wood-base climbing wall then a concrete wall. The concrete feels and looks like rock and climbs nice and solid. So if you are an outdoor climber, you’d probably like Gym Rock better. Most new climbers are indoor rats and most gyms are now plywood so, in turn, they like our Gym Rock Lite. I prefer the plywood as it doesn’t eat away at your shoes and skin as much as other wall materials. Alex Carpenter working on a new Rockwerx Canada project. You recently launched a new line of volumes. Can you give us some details? Rockwerx Canada: Would love to! This new line has 40 new shapes all of which have our new texture. 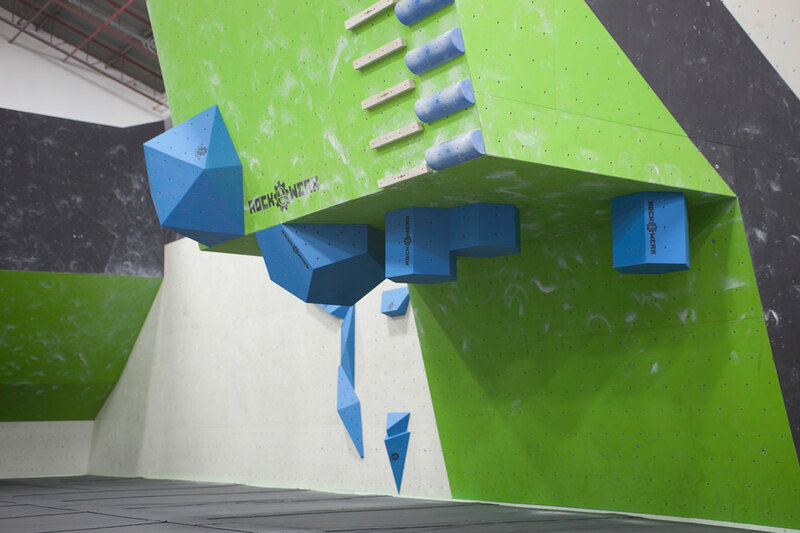 The shapes were inspired by natural and unnatural shapes to create visually stunning climbable works of art that allow you to climb on any angle. They're designed to inspire setters to be creative. 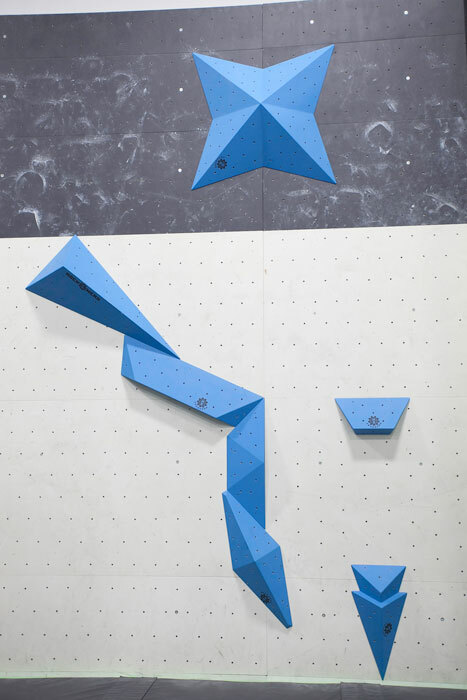 Our volumes can be used as holds or to completely alter the climbing terrain. Each shape was intricately designed to work with and fit with others in the family. Or you can mix-and-match shapes throughout the entire line-up to create unique combinations. Just the right number of T-nuts on each flat surface ensure maximum use of bolt-on climbing holds. The meaty angle changes also allow plenty of space for your favourite screw-ons. There's no limit to what's possible with our volumes! The Rockwerx Canada team setting with the new volumes. 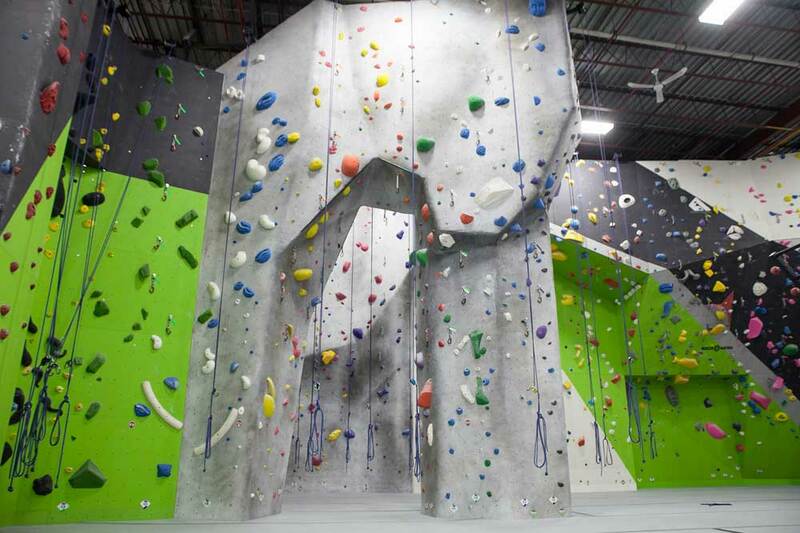 Have you built any climbing walls in Southern Ontario that our readers may have visited? Rockwerx Canada: Since 2008 Rockwerx has built a few. Rockwerx US built the earlier walls, but Rockwerx Canada constructed many of the more recent projects. Here are some projects many people would know: Grand River Rocks, Toronto Climbing Academy, Boulder Bear, Climbers Rock and Aspire Climbing. We just finished the Google office in Waterloo, MLSE in Toronto, Guelph University and we're looking to finish Top Rock Bouldering gym in Brampton by the end of January. We have recently completed other fun projects in Ontario like Sky Zone Mississauga and St Catharines, Air Riderz Trampoline Park and Ninjaz Canada. Some of the cool new volumes from Rockwerx Canada. 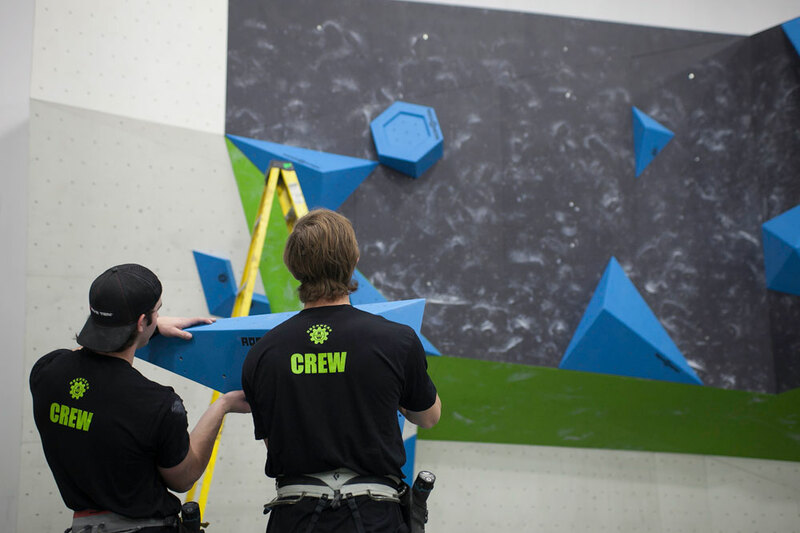 Other than just building climbing walls, do you provide other services? Rockwerx Canada: Yes! 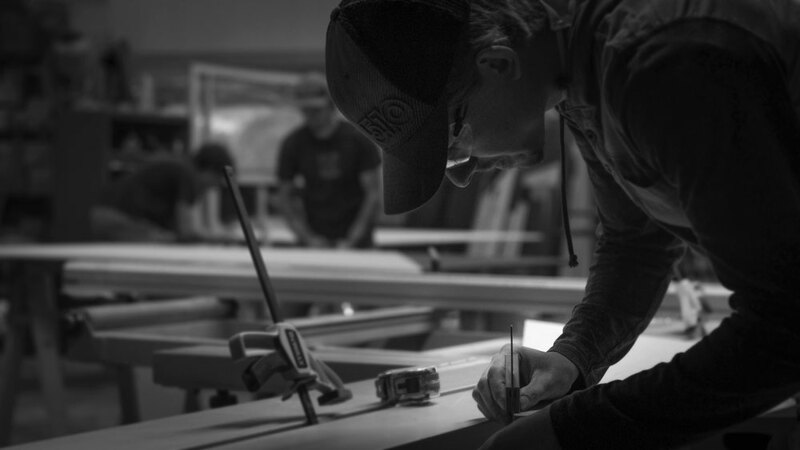 We provide the following services: design, engineering, fabrication, installation, all necessary climbing gear, holds, staff training, inspections and flooring. We also offer extras like washrooms, change rooms, front desks, full CAD drawings of a facility, building permits, electrical, plumbing – you name it and we’ve done it! We truly are a full turnkey business largely because of the amazing 34 staff we have under this roof. Rockwerx Canada's showcase climbing gym, Aspire Climbing in Milton. Finally, if you could design and build your ideal gym (money is no object), what would it look like? You should all come and check it out!